Estonia 100 Cup is for horses 3 years and older. Estonia 100 Cup will start 5th May. Distance and first place price money is presented table below. Horses will get points from the races. Point system is 10-7-5-4-3-2-1-1-1-1-1-1. 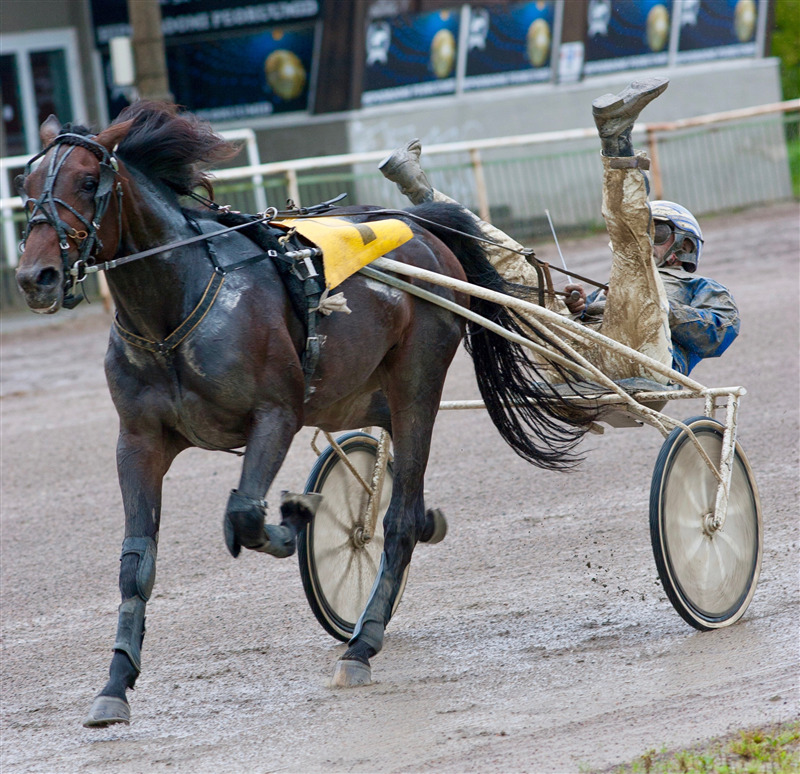 Horse who does not end correctly the race by the rule book do not get points. 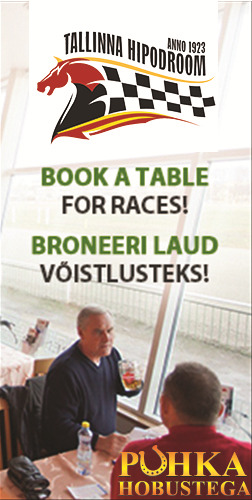 If there are less than 5 horses in the races no Estonia 100 Cup points will be awarded. Just a regular race. Estonia 100 Cup Final will take place 8th September. Maximum 8 horses can participate in the final. Before the final all points are set to zero. Cup standing top 8 horses will qualify to the final. Final will take place 8th September. There are two races in the final (1600m+2100m both autostarts). First race starting place is selected by trainer/driver. Cup Standing leader will pick first and etc. Second race starting places is selected by the results of the first race. First race winner will pick the starting place and etc.